To subscribe or unsubscribe from the list, send an email to imailsrv@arlisna.org with one of the following commands in the body of the message (the subject of the message is ignored). 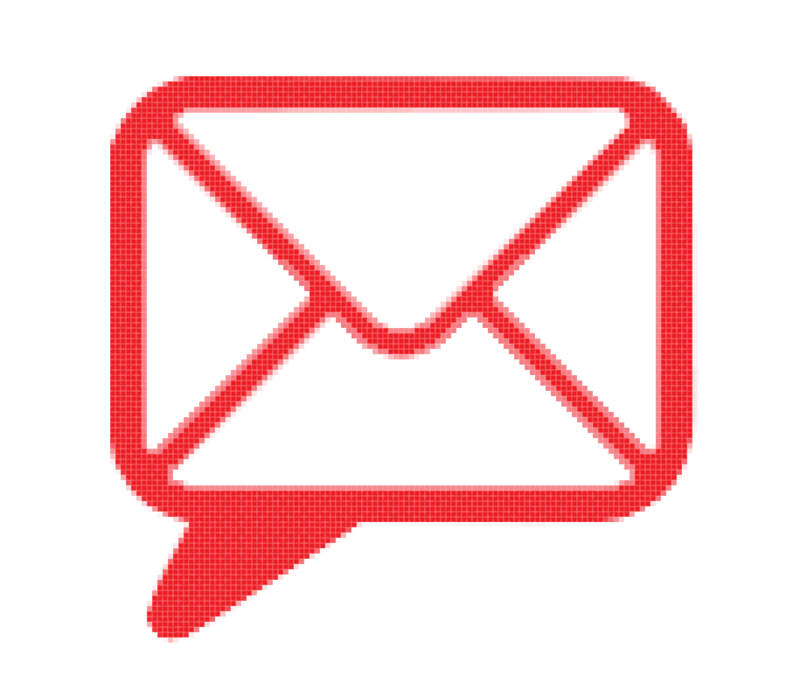 Subscribe arlisnap: adds your email address to the subscribers list of the mailing list. You will receive an email confirming your subscription. Unsubscribe arlisnap: removes your email address from the subscribers list for the mailing list. You will receive an email confirming that you have unsubscribed.